The primary goal of St. Benedict the Moor is to provide excellence in education and strong Christian character development in an atmosphere that promotes self-confidence and self-esteem. 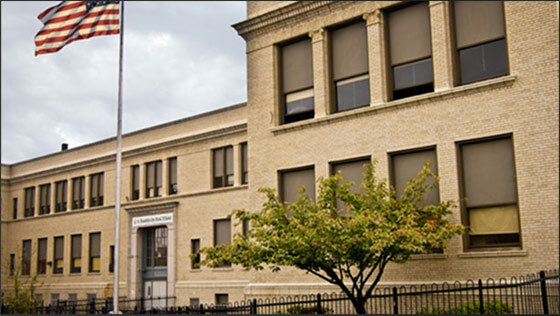 In 2011, St. Benedict the Moor and St. Agnes united to form the new St. Benedict the Moor School, now located in the former Robert L. Vann Elementary in the Hill District. The school now has the capacity to educate 300 children in grades pre-kindergarten through eighth.